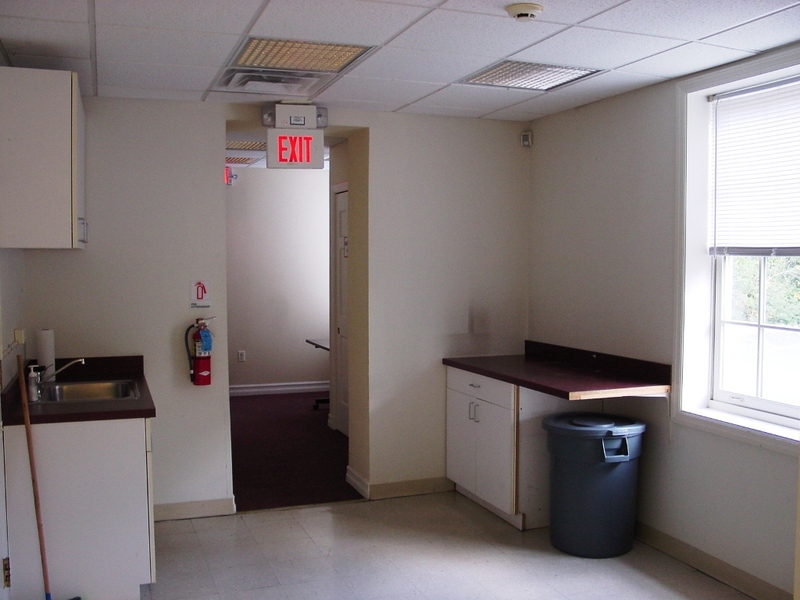 Investment Opportunity/ End User – 3,300 SF Commercial Building situated on .86 acres is available for immediate occupancy and suitable for multiple uses including Professional Office or Medical Suites. 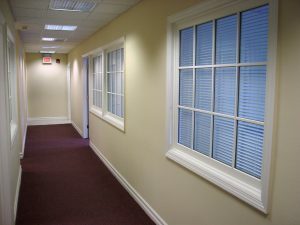 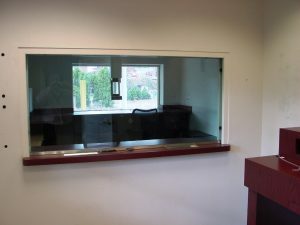 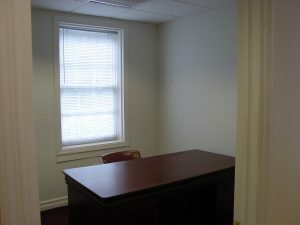 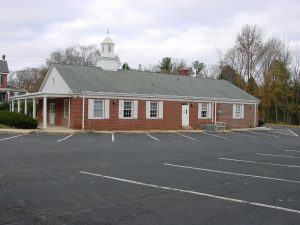 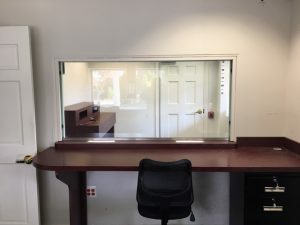 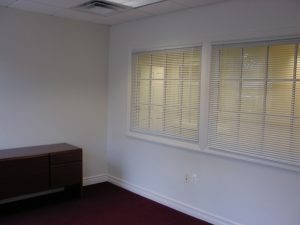 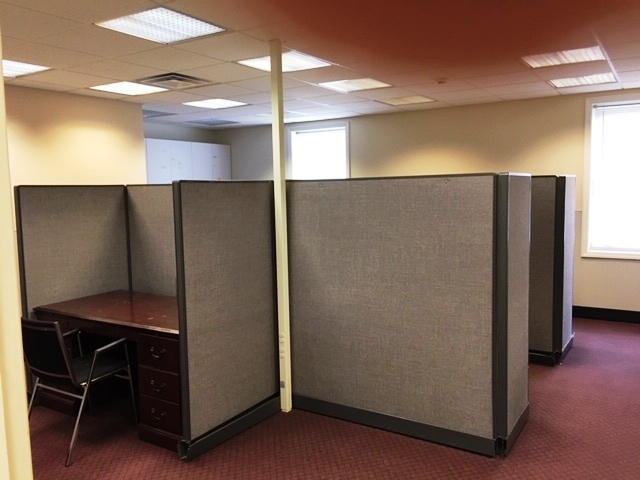 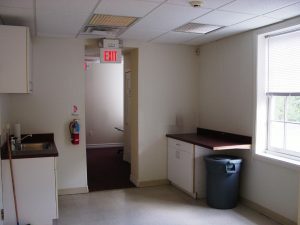 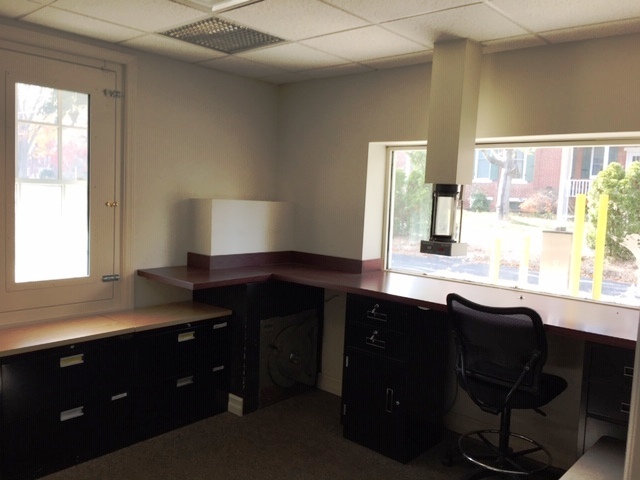 The building’s current configuration is comprised of a reception area, multiple offices, conference room, kitchenette and IT room which can be customized to accommodate an individual user’s business operation. 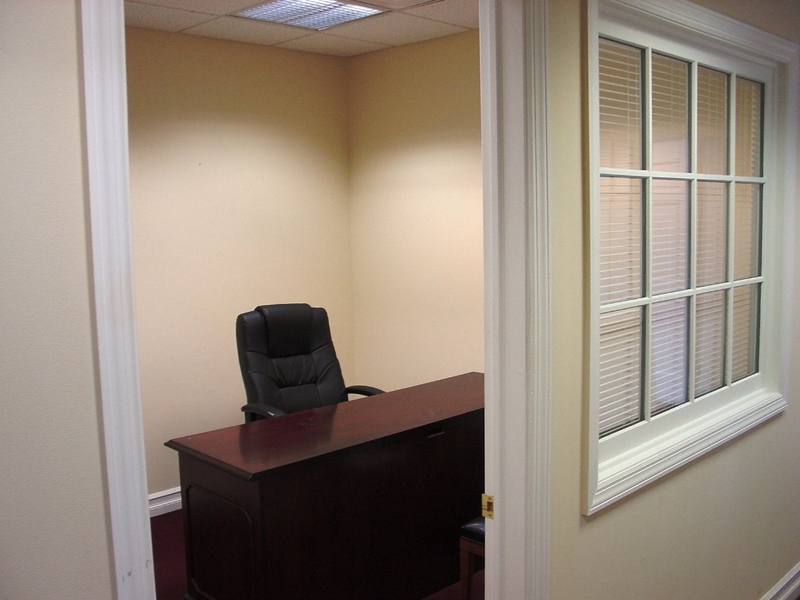 As an investment opportunity the facility can be utilized to offer individual offices or customized office suites offering private access. 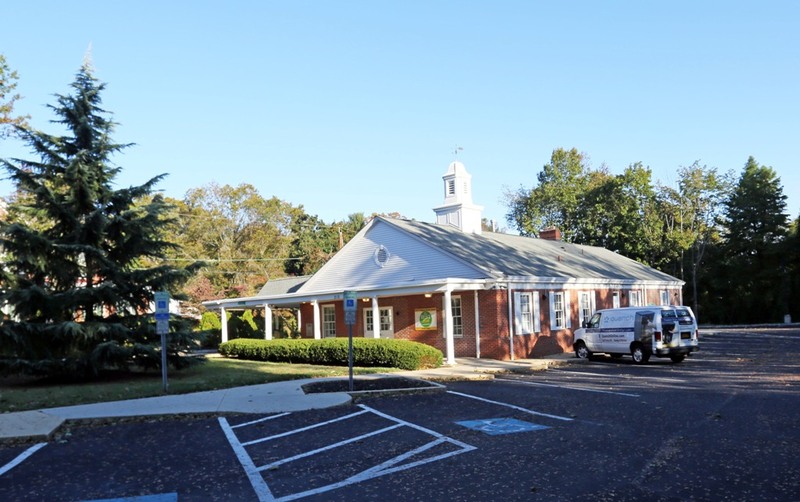 This well-maintained property offers over 40 parking spaces and highly visible signage along with its central location in Westampton Township, Burlington County provides easy access to RT 295, which is only ½ mile away and just minutes from the NJ Turnpike for ease of commuting. 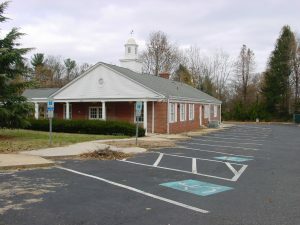 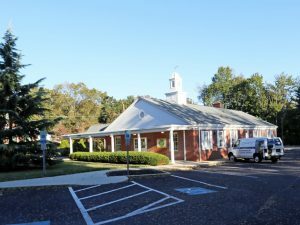 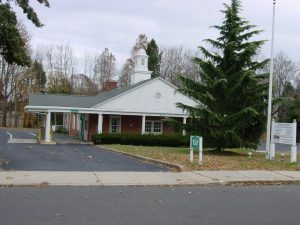 The property location in Historic Rancocas Village provides high visibility while surrounded by commercial and residential properties making it a prime location to conduct a business serving the surrounding community.